Hi, just a reminder that you’re receiving this email because you have expressed an interest in The Melismatics. Don’t forget to add smirya@hotmail.com to your address book so we’ll be sure to land in your inbox! 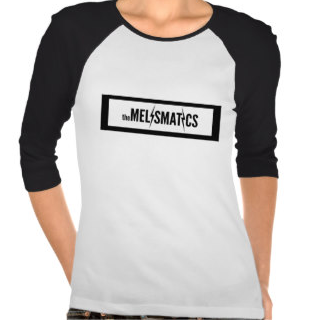 Get HOT Melismatics Merchandise Here! Hello, and welcome once again to the latest newsletter from your compadres The Melismatics. We’ve missed ya! 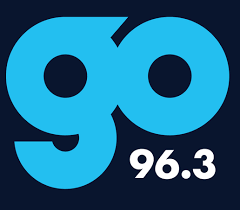 There have been major twists and turns in the plot, and it’s time to get you up to speed…First of all, singer/guitarist of The Melismatics Ryan Smith is now playing lead guitar for Minneapolis legends Soul Asylum. 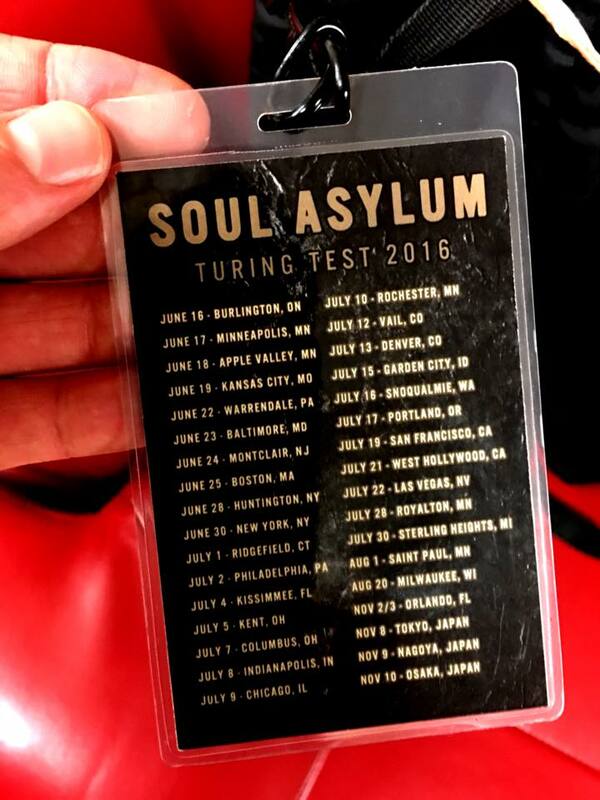 You can catch him on tour now, so check out dates below and don’t forget to say “hi.” But there’s more…bassist Mark Wade will also be joining SA for shows in LA and Las Vegas. In other news, a live Melismatics album is finally in the works…AND a brand-new album from Ryan and Pony that will feature guest appearances from musician friends we’ve made over the last 15 years of playing rock and roll. In recent press, Jon Auer of The Posies and Big Star had some kind words to say about The Melismatics in this Magnet article. Ryan also did a interview with Reverend Guitars, and you can check it out here! Catch Ryan of The Melismatics on tour now playing lead guitar in Soul Asylum! Mark Wade of The Melismatics will be joining as well on July 21st in Hollywood and July 22nd in Las Vegas. Hang tight, new dates for The Melismatics will be announced soon! 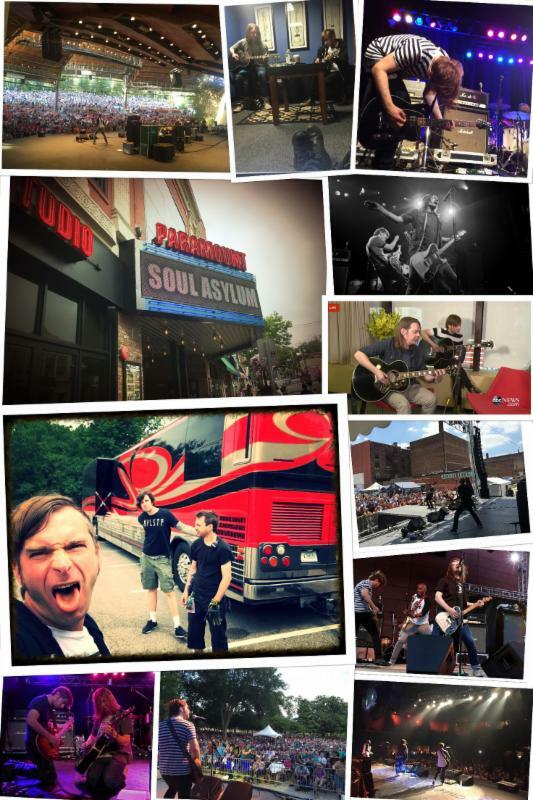 We wanted to help capture the sights, the sounds, and the smells of the current Soul Asylum tour and share it with y’all. Enjoy! 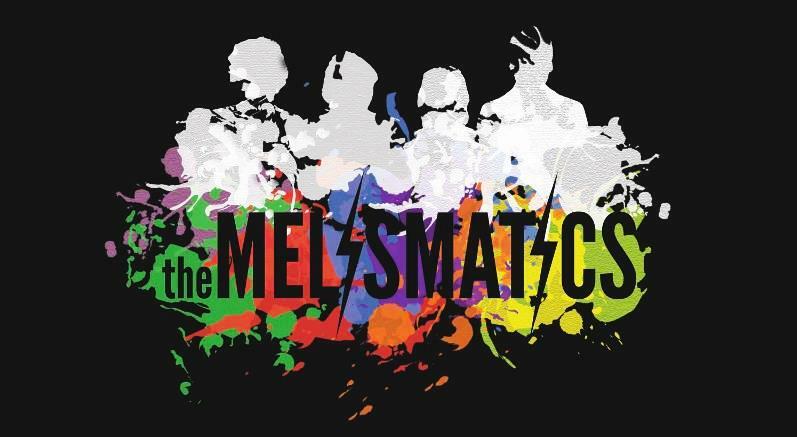 Visit The Melismatics ON iTunes NOW! 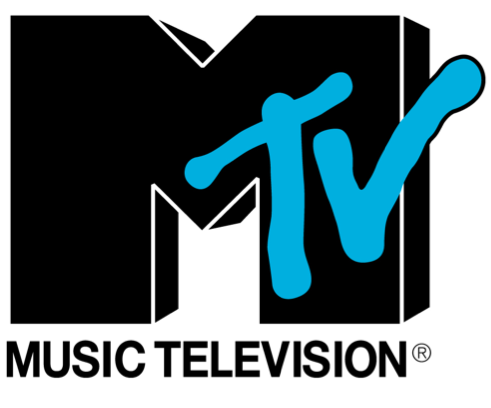 Check out our Sonicbids EPK! 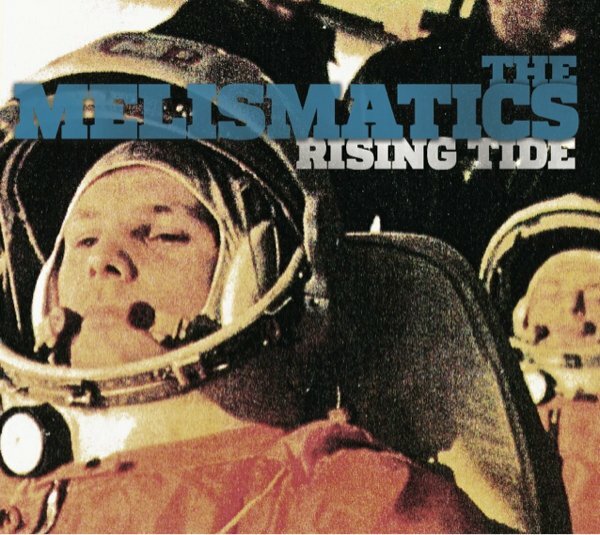 2012 The Melismatics.All rights reserved.